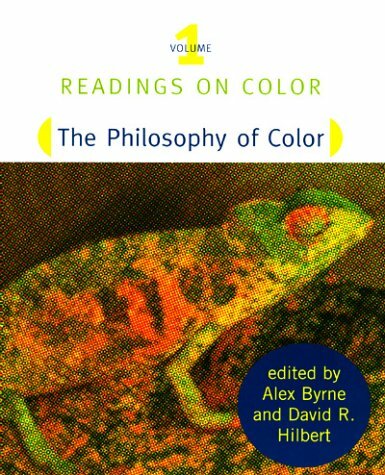 Colour is an endlessly fascinating subject, as well as an instructive microcosm of cognitive science. This volume provides a philosophical background, and links the philosophical issues to the empirical work covered in volume 2. Are Color Concepts Primary or Secondary? Which Response-Dispositional Concepts are the Color Concepts? What Is It Like to See Red?